Congresswoman-elect Ilhan Omar (D-MN), alongside House Democratic Leader Nancy Pelosi (Calif.) and Rules Committee Ranking Democrat Jim McGovern (Mass.) have co-authored a proposal which would lift a 181-year ban on wearing hats on the House floor. This obscure ban came about as a rejection of a custom present in British Parliament. It’s time to amend the House rules to reflect the realities of the 21st century. 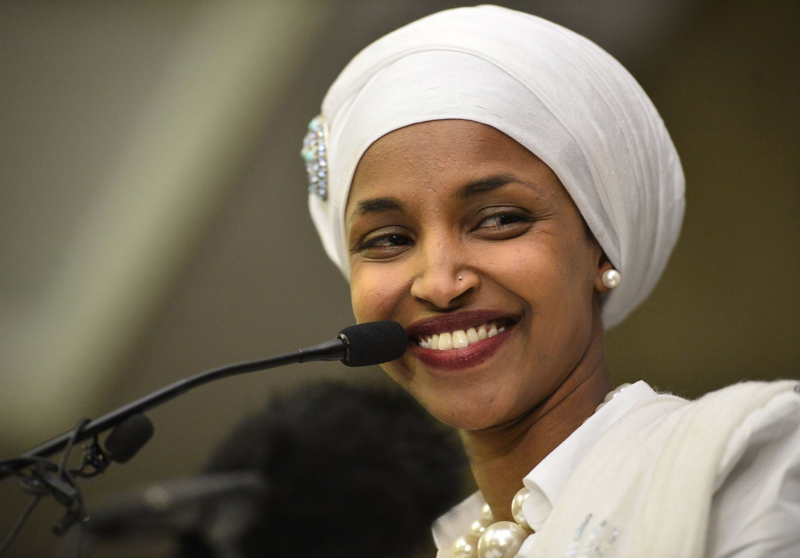 This month, Omar became one of the first Muslim women elected to Congress, and the first to wear the hijab. As it stands, the current ban prevents Omar from wearing hijab on the House floor, concurrently restricting First Amendment rights, including the freedom of religious expression. Omar, Pelosi (D-Calif.), and McGovern (D-Mass.) seek to reverse the ruling in favor of allowing headwear, which would include religious coverings. The proposal deviates from the current European trend of increasing restrictions on Muslim women’s access to public spaces in the name of liberation. There are partial or full bans on face veils in public spaces in six European countries. The issue of hijab in state sponsored schools has also led to local restrictions on teachers wearing head coverings or religious symbols. A lift of this antiquated hat ban in the House would be a refreshing break from the Islamophobic rhetoric and legislation which dominates both national, and international news outlets. Imagine a world where our sons and daughters have strong, openly-Muslim individual in positions of leadership. This is no longer a dream, but a reality which Islamophobes must be prepared to reckon with. We’re not going away nor will we be silenced.